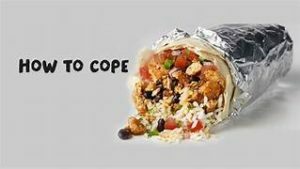 Chipotle- it’s what’s for dinner. Zero need to cook dinner tonight. Why you ask? 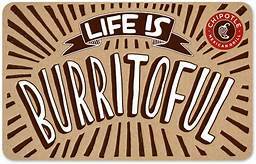 It’s Prairie spirit dining night at Chipotle in the Village from 5-9pm. Be sure to mention Prairie. Chipotle will donate 33% of the sales back to Prairie- this is a very generous donation. If 100 Prairie families go and spend an average of $25, Prairie will earn $825! After you grab dinner, head on over to the general PTA meeting in the library at 7pm.